We transport your mode of transport. Besides your household items, you need to get your car from Point A to Point B. Arpin America manages that detail for you as well. Most cars are securely shipped on open trailers, but enclosed trucks are available on request. You may still need your vehicle after the moving truck leaves. Not a problem. Your Move Coordinator can schedule a pick-up date and location separate from your moving crew. If you want to ship a vehicle before your move, we can arrange that, too. 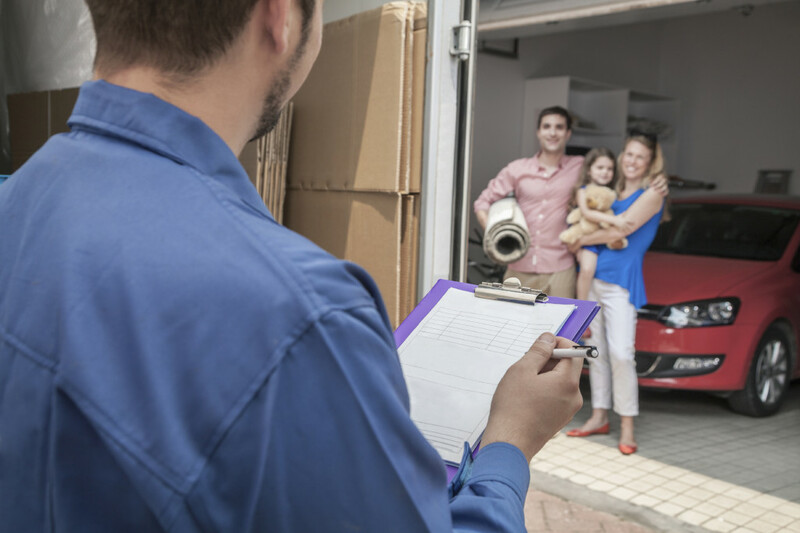 In most cases we deliver your auto within the same time frame as your household belongings. Your car may not be going to the same place as your belongings. We ship autos door-to-door to any address you provide – a temporary apartment, your in-laws’ house, or your new home. Tell your Arpin America Move Coordinator what you need and we’ll make it happen.